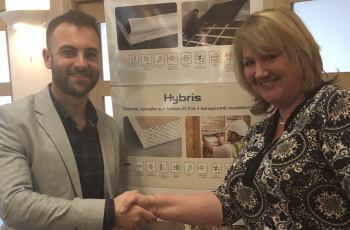 We’re looking forward to taking part in this year’s Homebuilding and Renovating Show at the NEC in Birmingham from March 28 to 31. 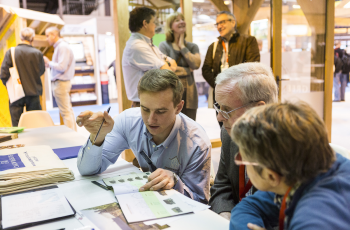 Actis is looking forward to taking part in this year’s Scotland Build at the SEC in Glasgow on March 20 and 21. 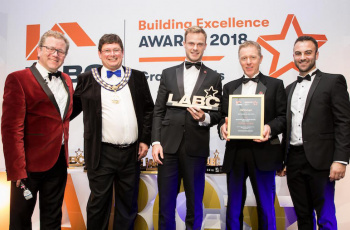 Insulation specialist Actis is preparing to present the first regional prizes to winners of this year’s popular LABC Building Excellence Awards.